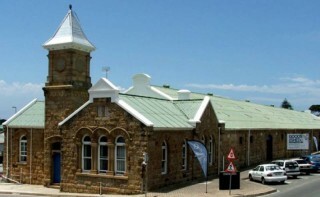 This museum has a good display of the history of Mossel Bay. A replica of the caravel with which Bartolomeu Dias, looking for a route to India, landed on a beach (Munro Bay)in February 1488, where they got water from a fountain nearby. This caravel was built in Portugal to commemorate the 500th anniversary of his landing.